Back in the matrix. Here is a mix of psychedelic dub which starts out in a effortless laid back style thanks to producers Kuba and Green Beats. It then gets gradually more and more trippy with tracks from Androcell's super new album Imbue ( recently voted best psydub album 2014 on reddit/psybient ) and Squazoid before peaking with the glorious Globular tune Dance Of The Logarithm from the Kupuri Festival vol 2 compilation. 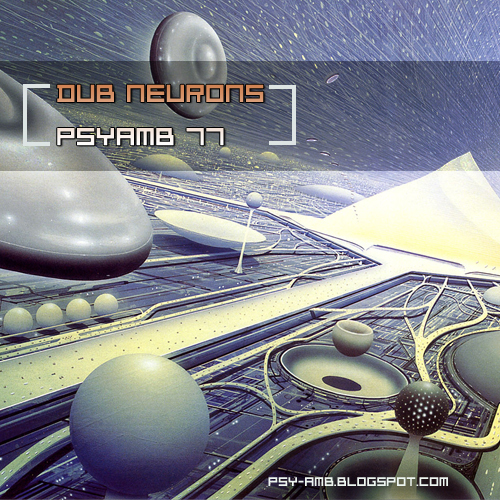 There is plenty of good psydub tunes to check out in this mix so be sure to follow up on some of the great artists involved. We kick off with Kuba with his tune Unsinkable off the "Beneath The Trees" EP. Kuba has recently released loads of his stuff on bandcamp including a few new EPs and is due to release a new full album this year too ! A class act all the way - check him out if you are yet to do so. A drop of Green Beats go well with a slice of Kuba I think. Both acts have a very laid back dubby vibe that oozes production genius. Victor Solsona and Xavier Jansana of Barcelona have been together for a number of years now and impressed with their debut full length album "Cosmic Turtle" back in 2012. The lads are due to release a new album this year so track them on Facebook to keep up to date on that one.